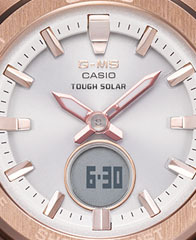 The orange theme color of these new models creates designs that add fresh accents to the wrist and coordinate well with autumn fashions. 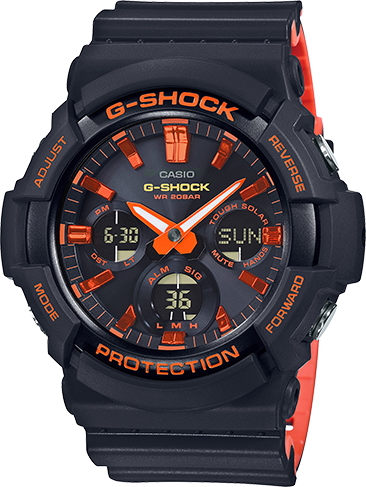 Modern street fashions combine popular colors and these orange-and-matteblack colors create a lineup that are in line with the latest color trends. 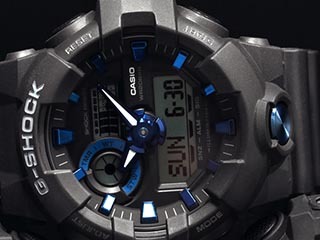 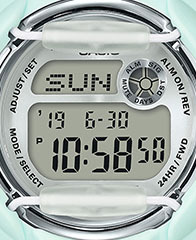 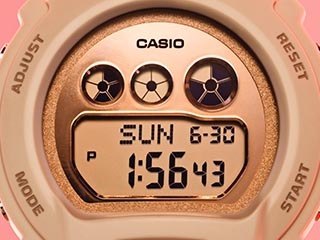 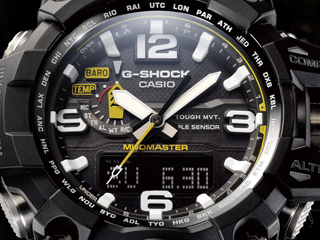 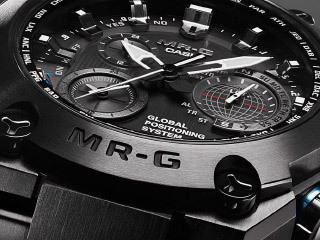 Base models are the symmetrical GA-100, the GA-700 with its iconic front button, the three-hand, the easily readable GA-800, the GAS-100 that combines a rugged large case with a metal bezel. 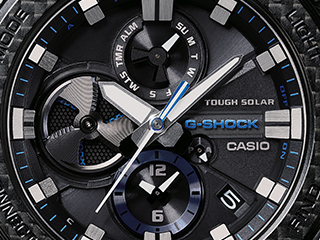 This new color lineup provides a choice of attractive matte black and orange models that are great for wear with street and casual fashions.